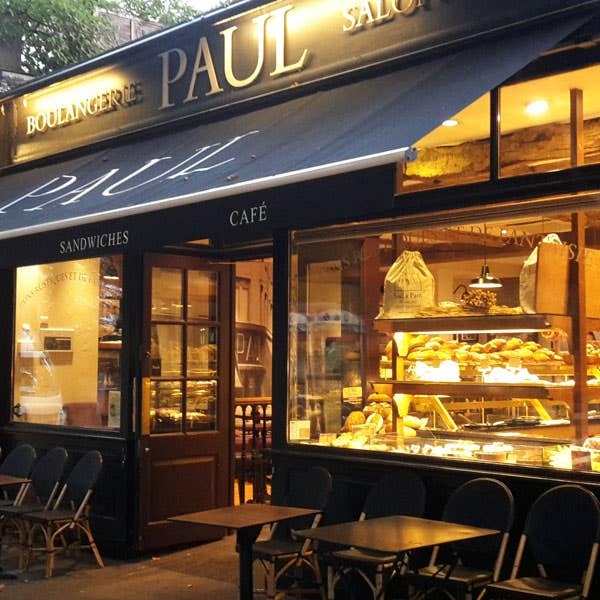 Almost next door to Holland Park Station at 82a Holland Park Avenue you will find our PAUL Bakery & Café. In good weather you will no doubt spot customers sitting at our outside tables, enjoying a breakfast coffee and viennoiserie, a light lunch or some of our fine patisserie. 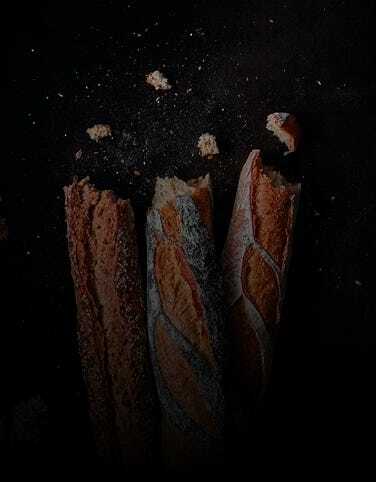 Or possibly just stopping in to buy some of our freshly baked, hand made bread or other delicious French food to take home. With Notting Hill Gate a short stroll to the East and Holland Park itself just minutes away, this is a leafy, residential area of the Royal London Borough of Kensington and Chelsea in West London. Not as well known as neighbouring Kensington Gardens and Hyde Park, Holland Park itself is really very beautiful and merits a visit, especially its gorgeous Japanese gardens. The original Jacobean mansion on the land was built in around 1606 for the Chancellor of the Exchequer to James I. The husband of one of his descendants was created Earl of Holland in 1624. The third Baron Holland inherited the house at the tender age of one in 1774. Later his bride established her own salon at the house. In 1802 the Hollands were presented to Napoleon, whom they supported ever after, even sending him jars of plum jam, more than 400 books and, believe it or not, a refrigerator, when he was in exile on Elba! So no doubt they would have approved of a French bakery and boulangerie on their doorstep. Sadly the great house was the victim of incendiary bombing in the Second World War and not much of the original structure remains. However the former Garden Ballroom is now a restaurant and exhibitions are held in the Orangery, whilst the open air Holland Park Theatre in the grounds is the home of Opera Holland Park with a summer season of highly regarded productions annually. Our closest station is Holland Park (Central Line). 28 seats are available inside. A terrace is available with a further 8 seats. Disabled access available. Free wi-fi.